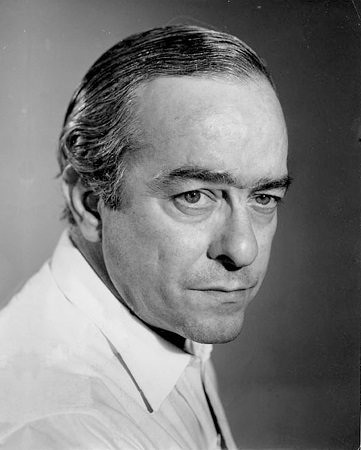 Vinicius de Moraes was my George Gordon Noel Byron, my Lord Byron as I was growing up. Years before I started writing, while I was schooling myself in the art of poetry, in a bi-lingual household, Vinicius kept me company for as much time as Lord Byron. Moreover, I had not even finished reading Childe Harold’s Pilgrimage and Don Juan by Lord Byron, but thanks to my father, I read most of what Vinicius had been writing—at least up until 1968. I was thirteen and the Beatles were only now starting to mean something to me. 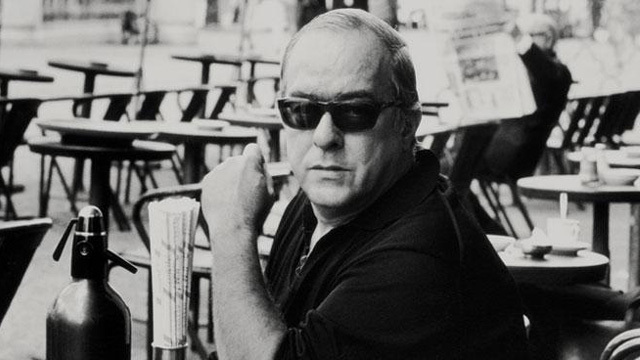 Before that it was Bossa Nova and before that, Vinicius de Moraes. The Jesuit priests who shepherded my spiritual growth thought that they had taught me that St. Paul was my constant companion, as was St. Ignatius of Loyola. This was true, but I discovered what it was to have a soul thanks to Elizete Cardoso and her seminal Bossa Nova album, Canção do Amor Demais. 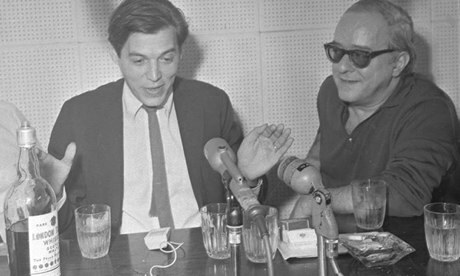 Almost all of the songs were written by Vinicius and Antonio Carlos Jobim. Then my father took me—to cheek my mother, I might add—to see Orfeu da Conceição, a film made a year after I was born in 1955, but which I saw in 1965 at a screening of Brazilian films at the Portuguese foreign office in Bombay. I was profoundly moved by the lyrical language. I had never heard Portuguese spoken in that manner before, except when my father was singing choro and some folk melodies that his grandmother had sung to him in Belo Horizonte. I asked my father who wrote those dialogues and songs that were featured in the film and told me about Vinicius de Moraes. I resolved to find out more. Some weeks later, unable to shake off the mood of the film I had recently seen, I began to go through my father’s vast library. Among the collection of Portuguese and Brasilian literature were books by Álvares de Azevedo—who was deeply influenced by Lord Byron—and others of that period, other books by Raul Pompeia, after whom I was named, several by Euclides da Cunha and the entire published work (until then) of the writers who shaped my love for Brasilian music and the cultural anthropology of Brasil: Mario de Andrade and Oswaldo de Andrade respectively. There I found Manoel de Barros and Vinicius de Moraes. But next to that bookshelf I made another heavenly discovery. There lay a cabinet, which when I opened it, contained vinyl records—hundreds of them—all arranged as was my father’s habit, alphabetically. 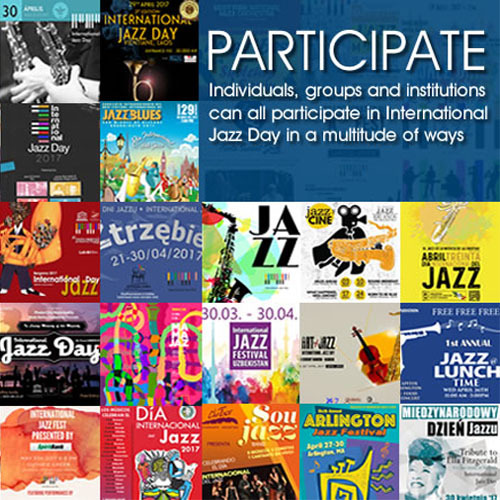 It was in this collection that I found Vinicius de Moraes and Antonio Carlos Jobim’s music. Here there were also vinyls of Vinicius and Baden Powell, Vinicius and Odete Lara and Vinicius and Dorival Caymmi. I began to devour this music like a boy possessed. Late at night with both parents asleep I would steal away to the living room of our house to play Vinicius on the old Dual turntable that my father had bought on one of his sojourns to Germany. It was late 1965 and I had all but worn out the grooves on these four vinyl records, something for which my father beat me mercilessly when he found out. When the welts on my legs subsided, I plucked up the courage to go back to my father and ask him questions about Vinicius’ lyrics. I could only manage to quote from a few songs, and I tried to sing them back to my father, who was suitably impressed and deigned to listen to my entreaties. Sometime later, in the winter of 1965, my father called me to the living room and asked if I was still interested in Vinicius de Moraes. I was very excited to hear this and said, “Yes, please”. He then picked up a little hard-bound book of poems entitled Poemas, Sonetos e Baladas and began to read from it. I was mesmerised as much by my father’s melodious baritone as by the lyrical Portuguese. I remember fantasising about becoming a poet from that day onwards. I knew I would not be able to write like Vinicius, but I also swore to try and do so. Many nights following this recitation I tried to write—in Portuguese and in English. I had discovered that my body was alive and that I had a soul; I got in touch with my spiritual self after listening to my father’s reading of Vinicius’ poems—especially his sonnets. I later found an earlier book by Vinicius entitled Cinco Elegias and implored my father to read to me. Then I read from these and another book Novos Poemas until I had committed much of the poetry to memory. I tried to imitate the lyricism of Vinicius in my writing and failed miserably. I was, of course, too young to write poetry of any meaning and import and could only dream of publishing my work. Two decades later I dedicated my first collection of poems to Vinicius. I did this as much because of how much I admired his work as for the fact that he had put me in touch with every sensibility that my body and my soul enjoyed. I still listen to Vinicius’ music. My collection is decidedly larger than my father had and I particularly enjoy his later work with Toquinho. As much as I enjoy these moments with Vinicius alone or with his many collaborators one thing has not changed in my experience of his poetry and music. It remains as beautiful and elusive as ever. It continues to mean more to me and yet its music seems further away, like the proverbial Holy Grail whose fragile beauty is constantly just out of reach.